Marsha D. Powers recently retired from Tenet Healthcare Corporation where she served as the company’s Chief Strategy Officer. She previously served as the CEO of Tenet’s Eastern Division, Coastal Region. She was responsible for directing the strategy and operations for 17 acute care hospitals, 5 freestanding emergency rooms, 7 mental health facilities, 2 Level 1 Trauma Centers, 7 rehab centers, 10 outpatient surgery centers and 25 outpatient centers in South Florida, Massachusetts and South Carolina. A veteran health care executive, Powers has over four decades of experience, including operational responsibility for large and diverse hospital networks. Prior to joining Tenet, Powers served as a division president of Triad Hospitals, Inc., where she oversaw the operations of 11 hospitals, two ambulatory surgery centers and a physician management organization in Mississippi, New Mexico, Nevada, South Carolina, Tennessee, Texas, and West Virginia. She also helped develop two new hospitals and three replacement hospitals and completed four major hospital expansions. Before working at Triad, Powers served as President of Quorum Health Service's Southeast Region. Her responsibilities included overseeing eight hospitals and three physician practice groups. Powers holds a bachelor's degree in biology from Sweet Briar College in Virginia, and a master's degree in business administration, specializing in health and hospital administration, from the University of Florida. 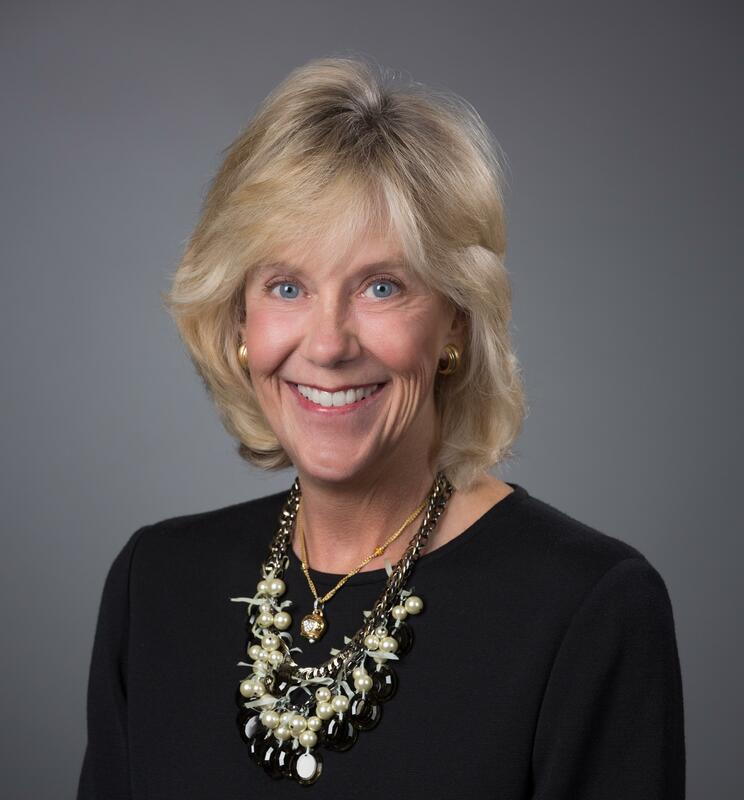 She is a member of the American College of Healthcare Executives and previously served on the board of governors of the Federation of American Hospitals where she received the “Corris Boyd Leadership Award” for her “outstanding leadership, knowledge, experience, energy, wisdom and integrity instrumental in promoting awareness, changing behaviors and empowering others.” In 2018, Powers was named by Becker’s Hospital Review as one of “100 Great Leaders in Healthcare” and in 2019 as one of the “Women Leaders of Hospitals and Health Systems to Know”.